Here you can see my current observing programs. I’m currently focusing on visual variable star observing, but besides this, I may also occasionally do some visual deep sky observing. 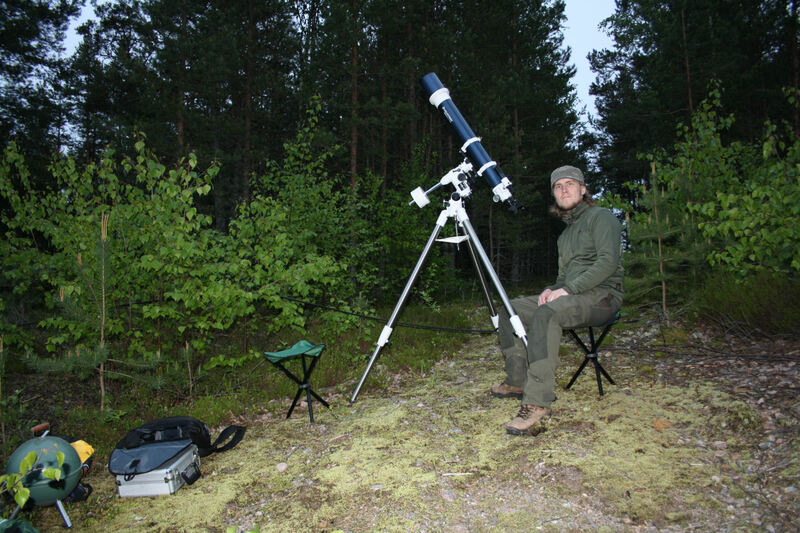 I may also observe bright comets, rare and exceptional atmospheric phenomena and I also try to observe every eclipse and transit that are observable in Finland. My current variable star observing program is shown below. I’m currently observing variable stars visually with 10×50 binoculars.